Widex Unique devices are long-lasting hearing aids that are easy to use and offer the very best in aural clarity those with moderate to profound hearing loss. Tired of fiddling with your hearing aid? Do you find yourself struggling to hear conversations against background noise? Are you constantly anxious that your hearing aid’s battery won’t make it through the day? 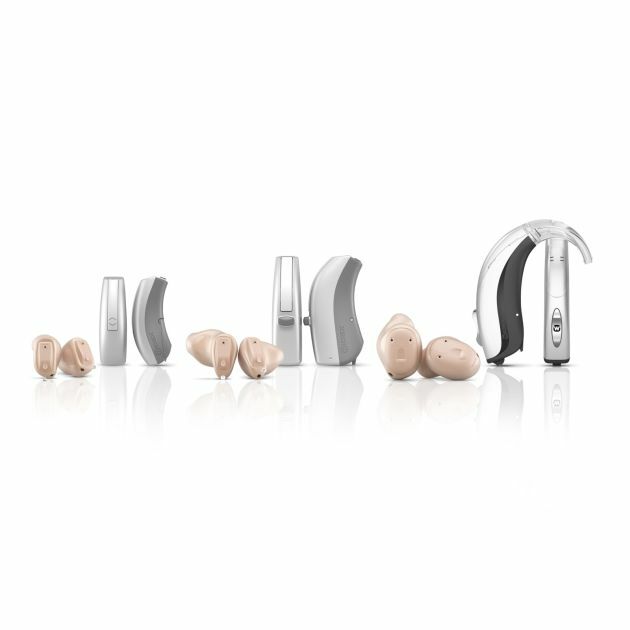 Widex Unique Fusion hearing aids address all of these common hearing aid issues. Widex Unique devices are long-lasting hearing aids that are easy to use and offer the very best in aural clarity those with moderate to profound hearing loss. They don't compromise on design either, offering a wide variety of colour options to blend in or stand out. Best of all, the Widex Unique is easy to control. No fuss, no faff, no frustration. 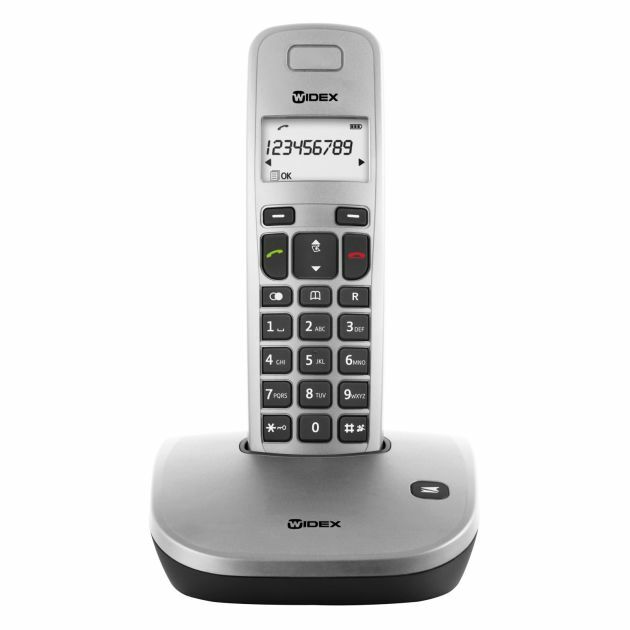 Answering your landline phone or mobile isn’t always the easiest task. Widex Fusion Phone+ offers a simple and effective solution. No extra devices are needed, and your call will be connected to your hearing aids to ensure clarity for every conversation on the telephone. There’s nothing worse than being out and about worried that our devices are going to run out of power. Widex Unique Fusion hearing aids won't let you down. 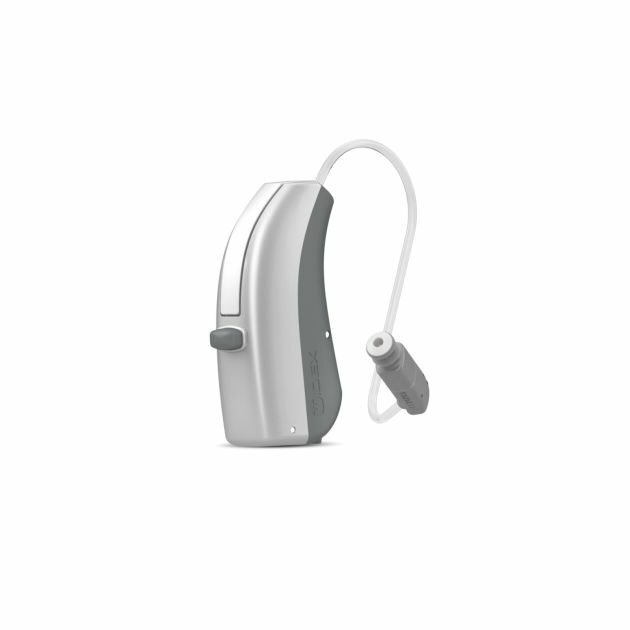 Powered by a standard 312 battery, Widex Unique hearing aids use smart low-energy components to deliver up to seven days on a single battery. No more plugging in your device every night. Stand out or blend in with the Widex Unique Fusion’s range of 16 colour options. But fit is just as important: that’s why Widex Unique hearing aids can be fitted with a variety of tips, from an instant tulip tip for milder hearing loss to a double dome for more severe cases. A bespoke tip is also available to ensure maximum comfort.